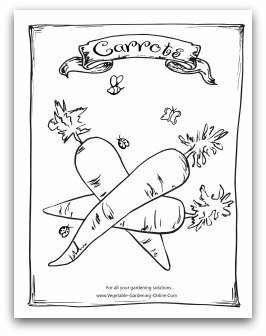 Download our free vegetable garden coloring books, printables, and other activities for children to learn about vegetables and gardening! 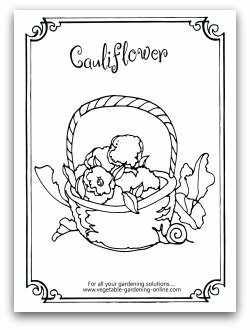 Learn all about vegetable gardening, and have fun with our free coloring pages at the same time. 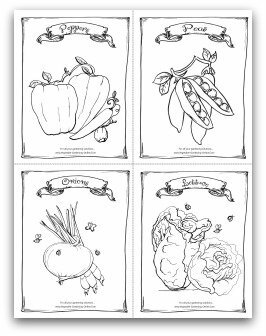 Also use our printable vegetable coloring pages to create refrigerator art, and bookmarks for home or preschool and elementary school art projects. 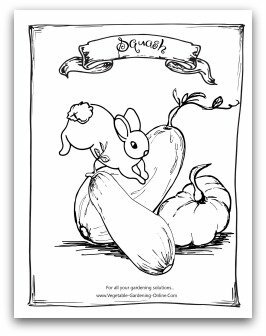 Download our free activity worksheets for kids! 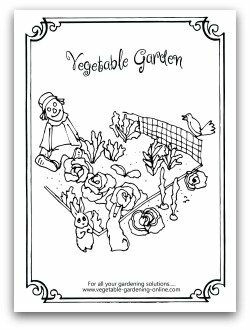 Fun veggie garden mazes, word search, dot-to-dot, bookmarks, work match, and more will entertain and educate preschool through early elementary-age children. 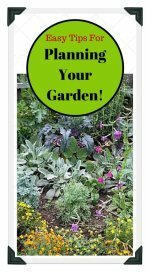 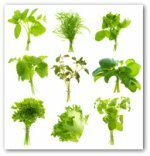 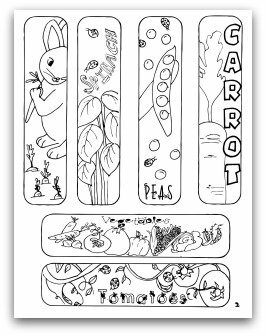 Print our free vegetable garden bookmarks on card-stock weight paper. 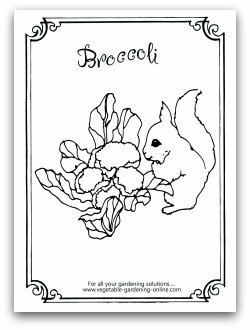 They can be colored, and then laminated if desired. 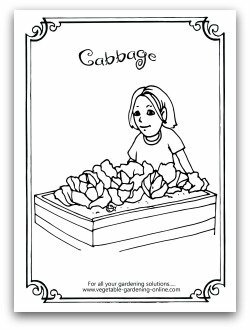 Great school or home activity for kids' to enjoy while learning about vegetable gardening! 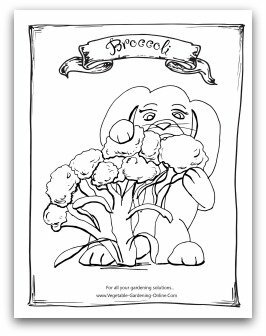 This delightful coloring book is designed for use for preschool through early elementary age groups. 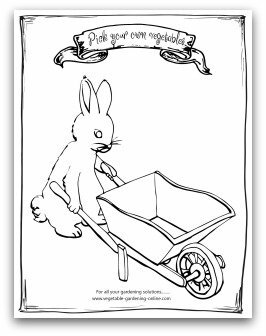 Just click on a page below to download an individual page, or click on the image above or the link below to download the entire coloring book! 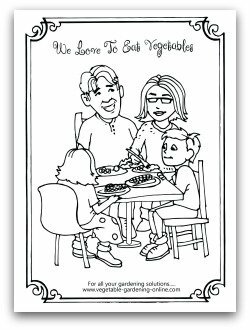 Have fun coloring vegetable garden pages that feature all the veggies that your family loves to eat! 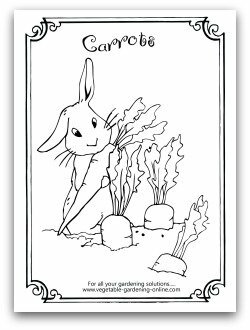 Our carrot page features a bunny rabbit just ready to dive in and fill his tummy with fresh sweet carrots! 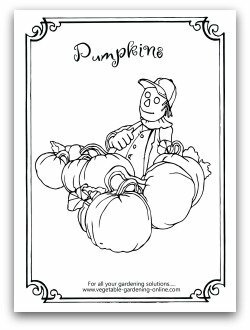 The pumpkin patch coloring page has a scarecrow taking a break from his job of protecting the garden from pests! 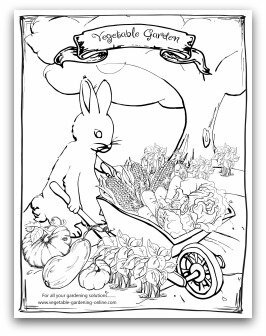 We have coloring pages for traditional backyard gardens, as well as raised bed and container gardens. 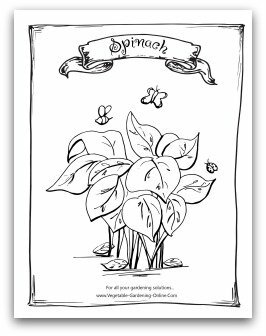 Our garden is visited by cute birds, bees, butterflies, and ladybugs to add to the coloring fun! 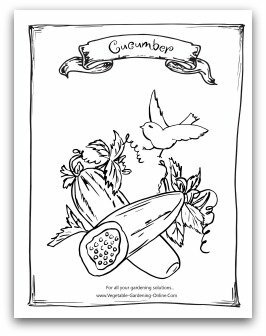 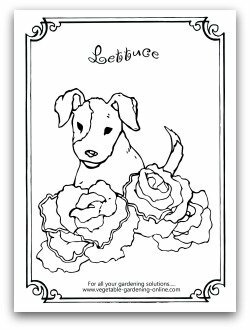 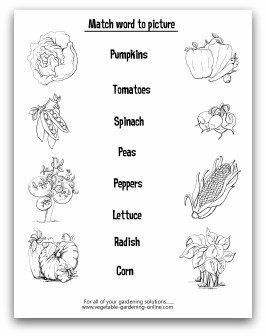 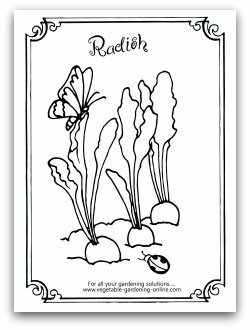 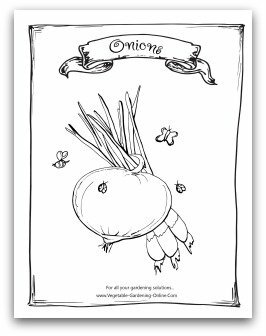 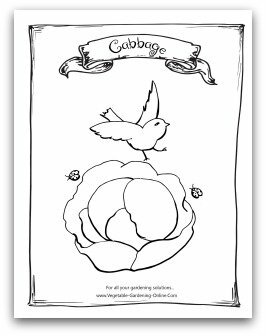 Click here to download the entire Vegetable Seed Packet coloring pages, or click on individual pages to download by page. 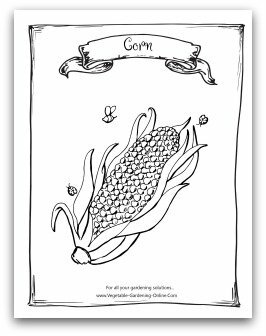 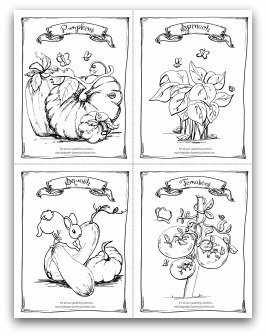 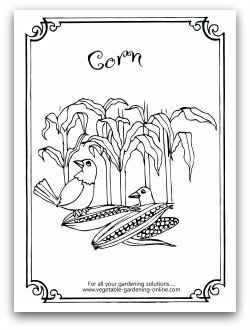 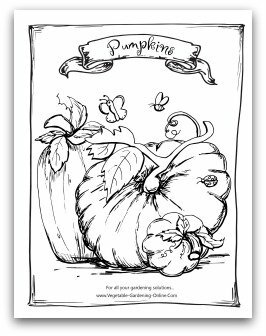 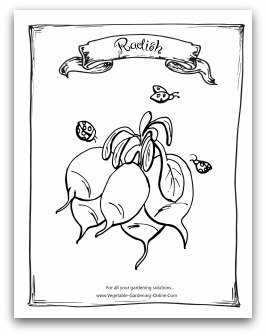 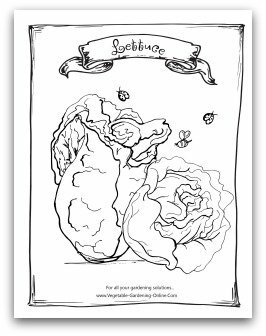 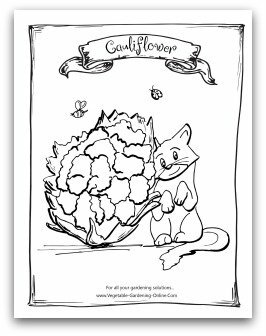 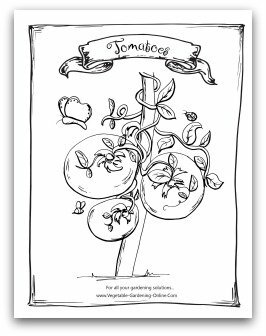 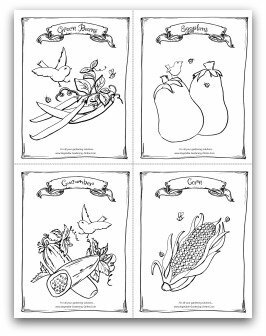 Download Our Free Seed Packet Coloring Pages for Kids! 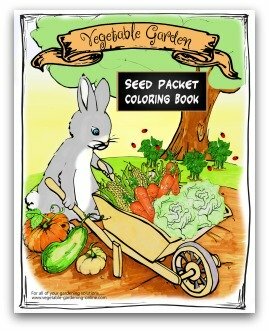 Click on individual pages below to select a page for download. 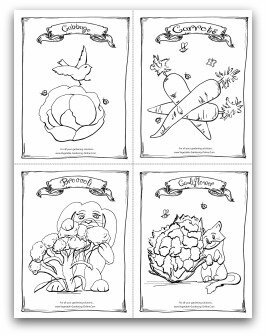 These pages are especially designed to be colored, and can be easily turned into fun refrigerator magnet art by printing on card-stock, and adding a magnet to the back! 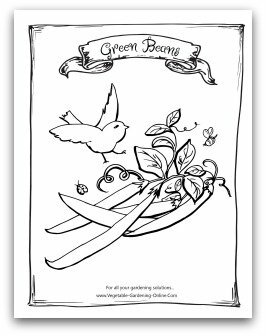 The Seed Packet Coloring Book and Magnet art is designed for early elementary ages through adults who still love to color! 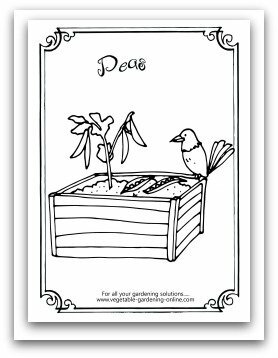 The smaller-sized seed packet magnet art can be used for Mother's Day, Easter, or other special occasion projects at home or school. 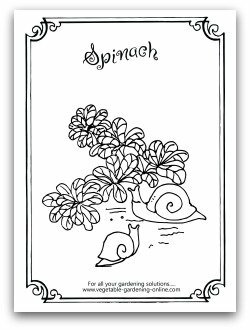 Just attach the colored art to a sheet of magnet paper, or laminate the finished art and add a magnet to the back for a gift that Mom, Dad or grandparents will treasure! 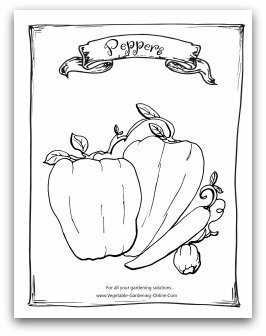 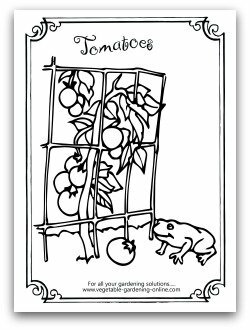 Use our vegetable garden coloring page printables on rainy days to keep your children, grandkids, or early elementary students busy and happy! 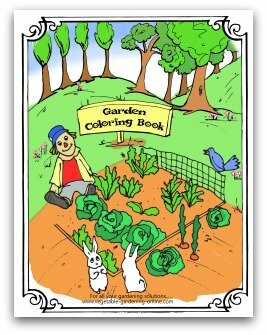 They will have lot of fun while they are learning all about the joys of vegetable gardening. 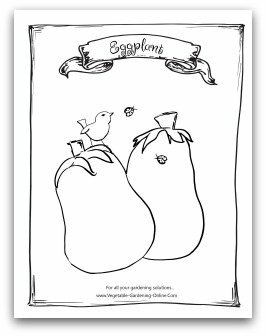 More Fun Printable Activity Pages Coming Soon! 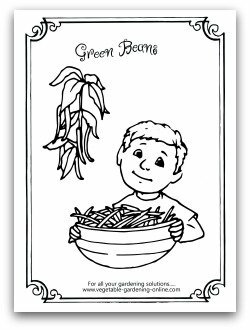 We will also be offering free early elementary vegetable garden worksheets, activity sheets, bookmarks, and other fun projects for your family or students to enjoy! 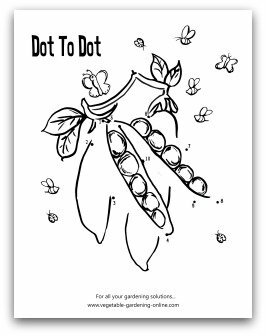 Some of the vegetable gardening activity and worksheets we have planned so far include dot-to-dot, maze, matching words to picture, writing practice, word search puzzles, garden tool matching, bookmarks to color, and counting worksheets. 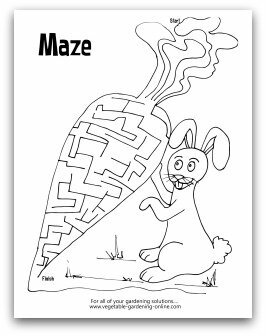 So bookmark our site, and check back often to see the latest fun activities being created especially for you and the children in you life! 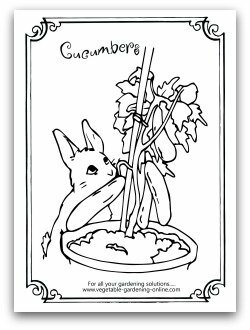 Or you can sign up for our free newsletter, and we will update you when each new release is available for free download.